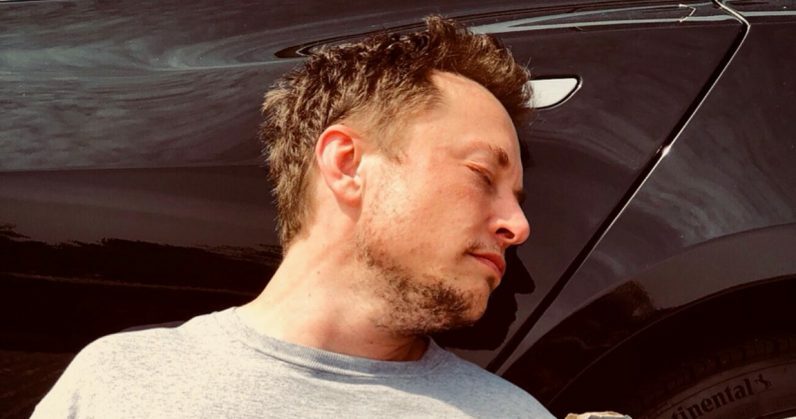 Following Elon Musk’s recent appearance on Joe Rogan’s podcast – during which he smoked weed and drank whiskey while on the air – NASA administrator Jim Bridenstine said the SpaceX CEO promised him he will not behave inappropriately in public again. I will tell you that was not helpful, and that did not inspire confidence, and the leaders of these organizations need to take that as an example of what to do when you lead an organization that’s going to launch American astronauts. [The agency] will be conducting a cultural assessment study in coordination with our commercial partners to ensure the companies are meeting NASA’s requirements for workplace safety, including the adherence to a drug-free environment. Bridenstine told The Atlantic that the audits were done to avoid tragedies similar to those in NASA’s history. That includes the Apollo 1 fire in 1967 that killed three astronauts, and the Challenger (1986) and Columbia (2003) Space Shuttle disasters which together killed 14 people. He said that while technological mishaps were big contributors to these accidents, the workplace culture of the contractors could not be ruled out as a possible reason. Bridenstine added that he wanted to review the workplace culture in SpaceX and Boeing even before Musk smoked weed publicly. In this light, it is understandable why the NASA admin would condemn Musk’s behavior on the podcast. Even if smoking weed was legal in California, where the Joe Rogan podcast was made, Musk’s act may be seen as the CEO of SpaceX promoting a brand of workplace culture that’s not in line with what’s expected of his company as an aerospace technology business. While it is debatable if that would have any effect on SpaceX employees, NASA’s intention to err on the side of caution is also valid, as the agency has the lives of its own astronauts to worry about. Follow our special Space magazine on Flipboard for the latest news on space travel and exploration.